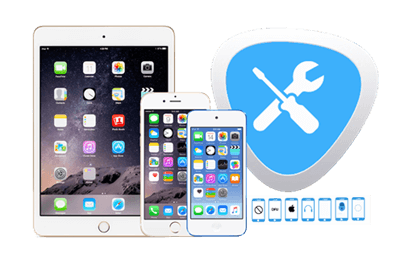 Professional iOS repair tool to fix various iOS system issues like recovery mode, white Apple logo, black screen, etc. and get your iPhone back to normal. Your iPhone or iPad is stuck in Recovery Mode or white Apple logo? Don’t worry. 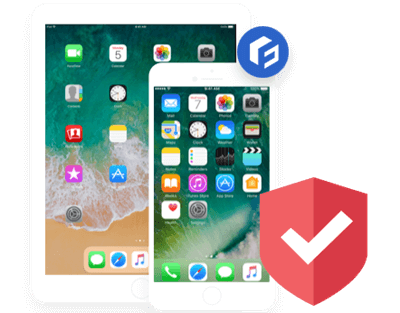 Fucosoft iOS System Recovery is expert at fixing any kinds of iOS system issues and get your device back to normal. You don’t need to worry about losing any data during the repairing process. Just download iOS System Recovery from Fucosoft website and fix iOS errors with one click. Fucosoft iOS System Recovery enables you to fix iOS issues for many common scenarios, such as iPhone stuck in Recovery Mode, DFU Mode, headphone mode, Apple Logo, Boot Loop, Spinning Circle, iPhone white/black screen of death, iPhone frozen, iPhone restore or update failure, iPhone won’t turn on, forgot lock screen password, etc. This powerful iOS System Recovery software works for all iOS devices, including iPhone XS, iPhone XS Max, iPhone XR, iPhone X, iPhone 8/8 Plus, iPhone 7/7 Plus, iPhone SE, iPhone 6s/6s Plus, iPhone 6/6 Plus, iPad Pro, iPad Air, iPad mini, iPod touch 5/4, etc. and supports all iOS versions including the newest iOS 12.1. 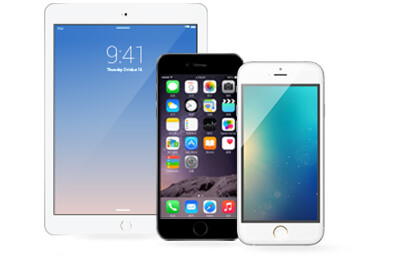 Fucosoft iOS Repair software offers 3 modes to fix almost all iOS issues. The Standard Mode is helpful in fixing common iOS issues, no data loss at all. The Advanced Mode focuses on serious iOS problems like enable a disabled device. Plus, this tool provides a free way to help you enter or exit recovery mode without any operation on your device in only one click. Fucosoft iOS System Recovery tool is highly praised for its security. It won’t put you at risk of losing data and settings on your iPhone or iPad. Also, you don’t need to worry about intrusions into your privacy, nor do you need any technical knowledge. 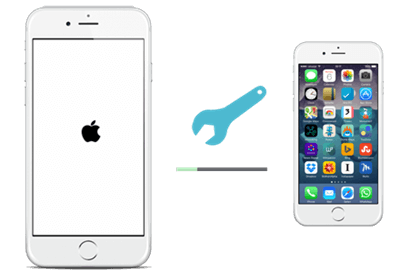 You can easily fix the iOS issues and get your device back to normal with just a few clicks. Step 1: Choose a fix mode and connect your abnormal iPhone/iPad to the computer. Step 2: Select the exact info of your iOS device and download the firmware package. Step 3: Click on Start button to fix your iOS system normal state without data loss.